“Almost every one of my colleagues came to me here and asked ‘Markus, what happened? It’s total s*** what they did to you & Sergey, it’s just crazy! 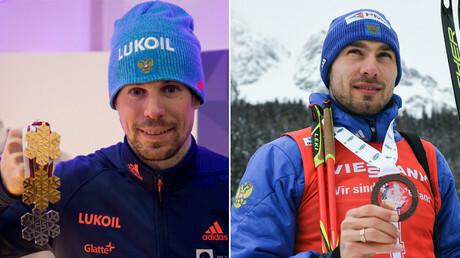 We are really sorry for you” says Markus Cramer, the Russian skiing team coach. 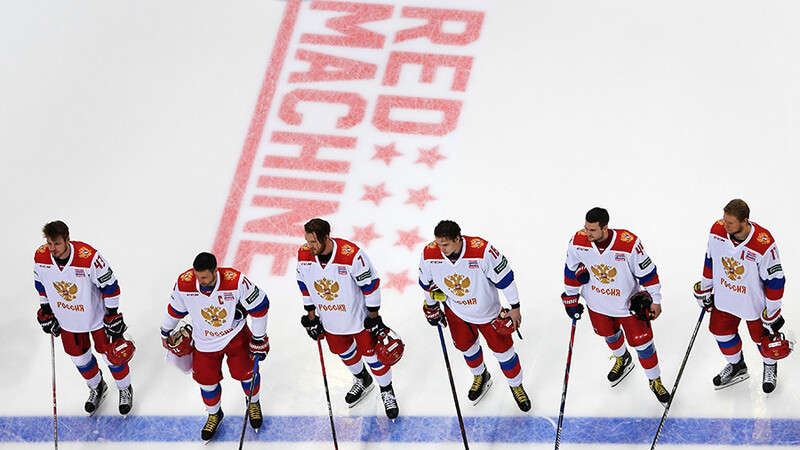 The harshness of the Russian coach’s words contrast markedly with the serene beauty of the Alpine resort where this conversation is taking place. 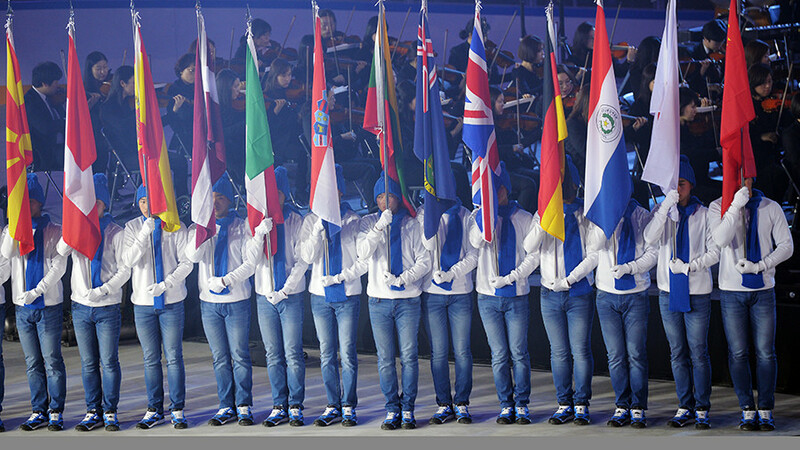 Seefeld, Austria is the very last stop for elite international skiers before they head for the Olympics in Korea. 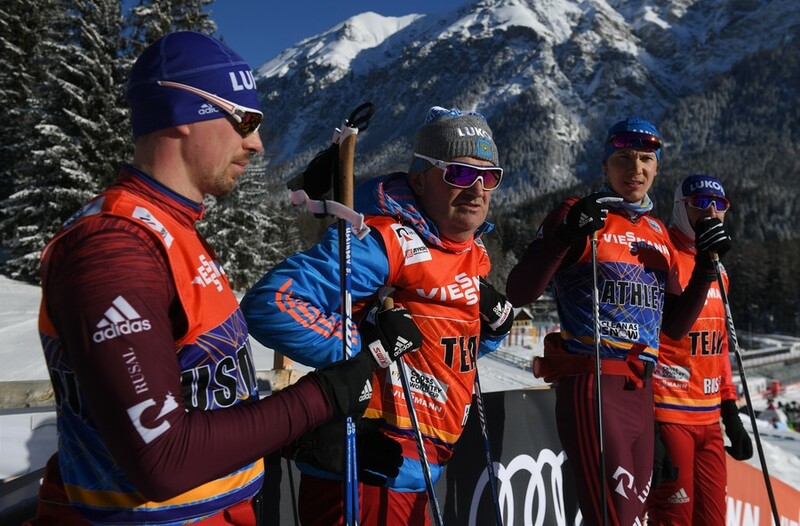 But arguably the best among them – the man who won five medals in five World Championship races last year, two of which were golds – Sergey Ustiugov won’t be there with them. Because he is not on the "list of those invited to participate" by the International Olympic Committee, a procedure invented by the IOC last December aimed at alleged doping violations in Russia. The absurduty of the situation is exacerbated by the fact that Ustiugov is right there, rubbing shoulders with and training on the same tracks as everybody else. What’s more he's strong this season, and in all probability he would win the races on Saturday and/or Sunday. 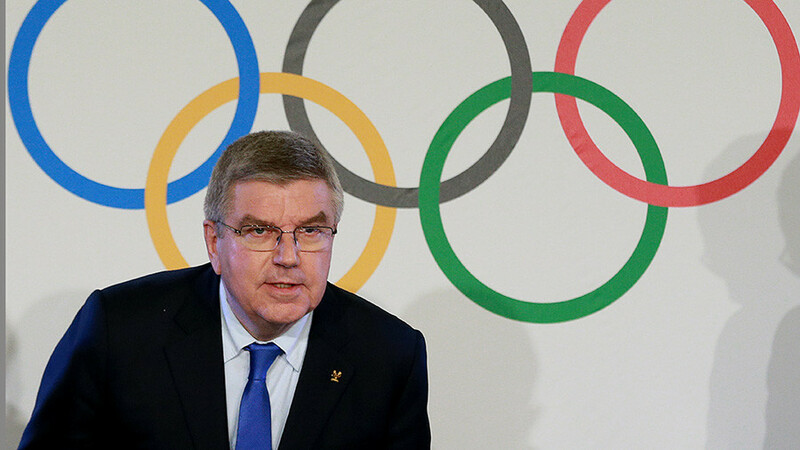 The International Skiing Federation (FIS), the long time IOC partner, has seen no evidence of guilt on the part of Ustiugov and his teammates, nor any other reason why they shouldn’t be allowed to compete – while the International Olympic Committee, as the world learned this week, does. Such a conflict between normally hand-in-glove partners in itself is unheard of – and the sport as a whole has been left wondering how is it going to play out in the future. 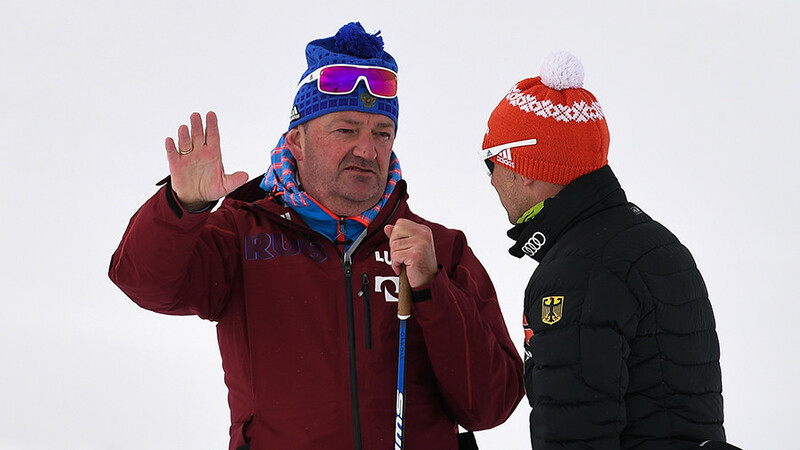 Cramer, 54 has a formidable reputation in cross country skiing (the main reason the Russians have invited him to work with their talent – they wanted the best coach they could find). Cramer made his name when he brought a virtually-unknown Swiss female squad to relay medals in the 2004 Olympics and then coached Dario Cologna, a triple Olympic champion and one of the best skiers of this century. Could it be that to deny Cramer an invitation to Korea would somehow cast shadow of doubt on his previous successes?